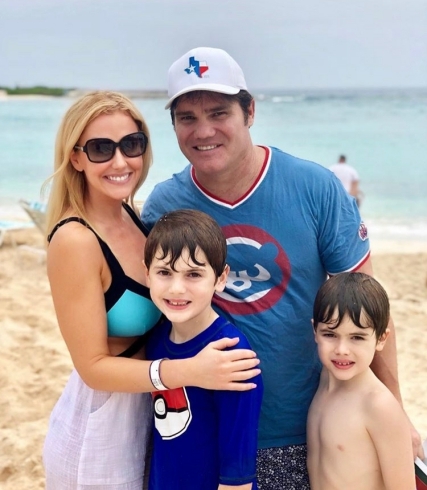 Even though Dallas is far from the tundra, no one can blame Stephanie Hollman for escaping the winter for a family vacation in the Bahamas. The Bahamas sounds like the ideal winter location in all honesty. 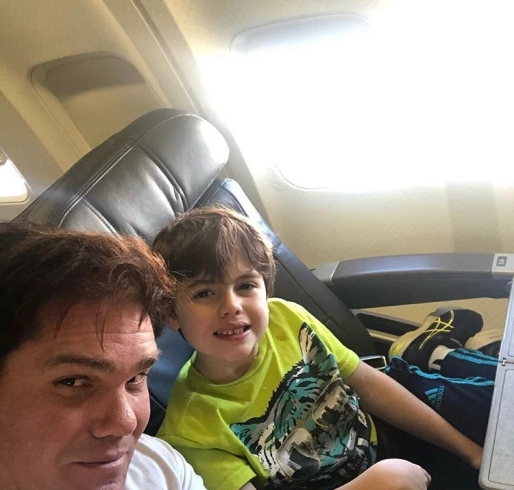 Stephanie, her husband Travis Hollman, their two sons, and other family members. The Real Housewives of Dallas star shared plenty of photos from their time in the Bahamas. Unfortunately, we all don’t have the opportunity to ditch the winter weather for a nice, warm beach. However, we can live through Stephanie’s pictures from their family vacation and just imagine that we are enjoying the sunshine as well. 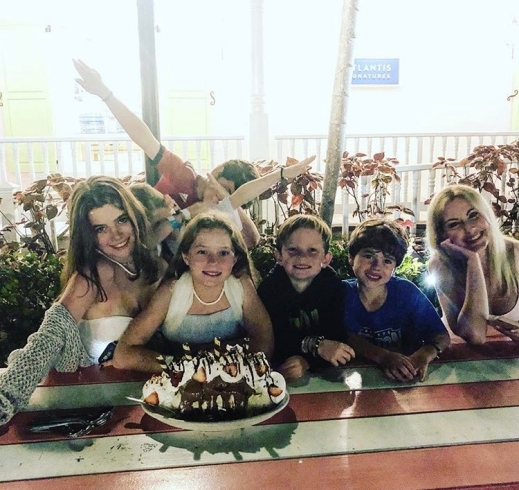 The Hollman family soaked up the sun in the Bahamas with some time on the beach. 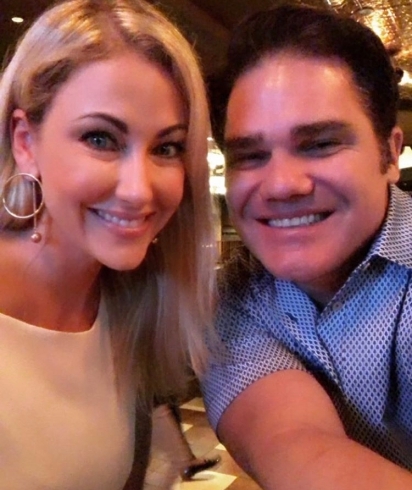 For the most part, we don’t get to see a lot of the women’s families on Real Housewives of Dallas, but the Hollman family really does seem like a cute one. And that’s probably why they don’t get much air time- the lack of dramatic arguments. Getting back to the Hollman Bahamas vacation, it really looks a lot more enjoyable than any Real Housewives vacation. Then again, who wouldn’t enjoy hanging out with their family in a tropical location? It sounds way more fun than arguing with frienemies at group dinner. Click through the photo gallery below to see pictures of Stephanie Hollman and her family on vacation in the Bahamas. TELL US- WHAT DO YOU THINK OF THE PHOTOS OF STEPHANIE HOLLMAN AND HER FAMILY? DO YOU WANT TO SEE MORE OF THE HOLLMAN FAMILY ON REAL HOUSEWIVES OF DALLAS NEXT SEASON? WHICH REAL HOUSEWIVES OF DALLAS STAR WOULD YOU WANT TO VACATION WITH? Travis: The whole family just landed back in Dallas.